CES is known for its innovative and conceptual exhibition of the technology. 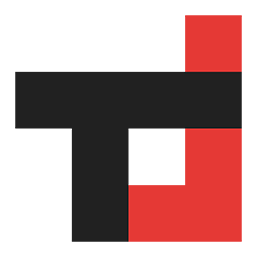 LeEco was set to its event in CES 2017, Las Vegas. 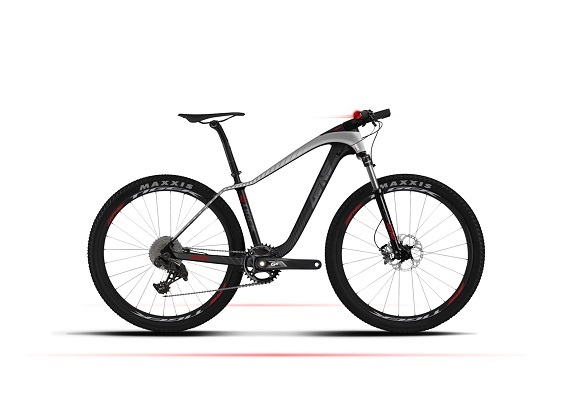 So, LeEco has announced two new Smart bikes at their event. The interesting part of the Smart Bike and Smart Mountain Bikes is that they run on Android 6.0 Marshmallow based BikeOS. 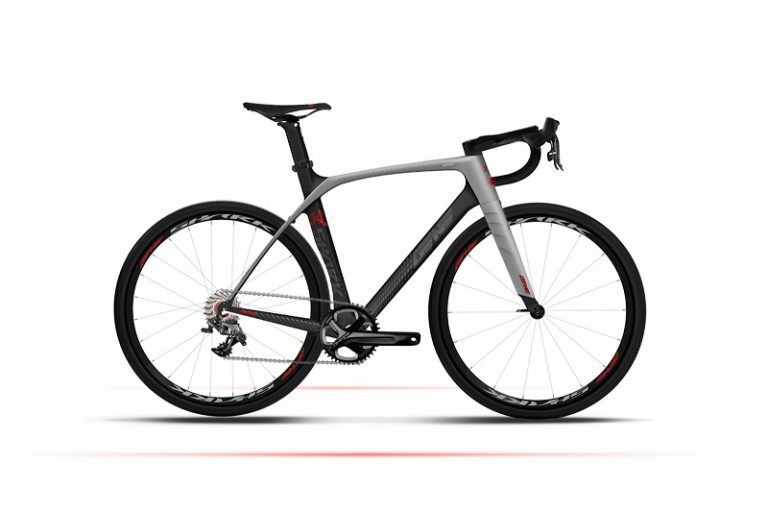 The LeEco Smart Bikes features an aerodynamic Toray T700 carbon fiber frame, fork, seat post, handlebar, and wheels, It weighs 18.5 pounds (8.4Kg). While the LeEco Smart Moutain Bike features Toray T700 carbon fiber frame and handlebar, SR Suntour XCR Air front fork and the popular 27.5″/650b diameter wheelset, it weighs 26.9 pounds (12.2 Kg). To maintain the word, both the smart bikes sport a 4-inch touchscreen that runs on a quad-core Snapdragon 410 processor, which is powered by a 6000mAh rechargeable lithium-ion battery. So basically, the system provide turn-by-turn navigation tailored for bicycle riding from Here maps. Addition to that it can also access online and offline music playback, walkie-talkie communication with other nearby compatible LeEco Smart Bikes and ride logging. You can also use its GPS and sensors to track your fitness by pairing it with ANT+ heart and power monitor. ALSO READ: LeEco Le X850: LeEco’s High End Smartphone Spotted! Well, these Smart Bikes offer automatic on-board lighting, horn and security alarm. It notifies its owner when the alarm is activated and tracks location via the mobile app. Both the bike are water resistant to level IP54. And the LeEco Smar Bikes will be available in the U.S in the second quarter of 2017.